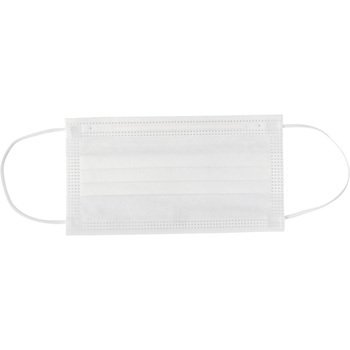 I use it for influenza, cold and pollen measures Compared with commercial products, the texture is firm and feels short in the vertical direction, but it is inexpensive and can be used freely without hesitation, so everyone is saved. There is only this number, and this price is a bargain. There is nothing to say that things are firm. This review is about item#49840446. The mask is very solid, and the price is cheap and handy. I could use anything for car maintenance or everyday use. It is good that your ears do not hurt even if you wear them for a slightly larger size or for a long time. This review is about item#18850108. I can not inspect it, but the quality will be better than 100 average! It can be used without problems. Price is very cheap and satisfied.